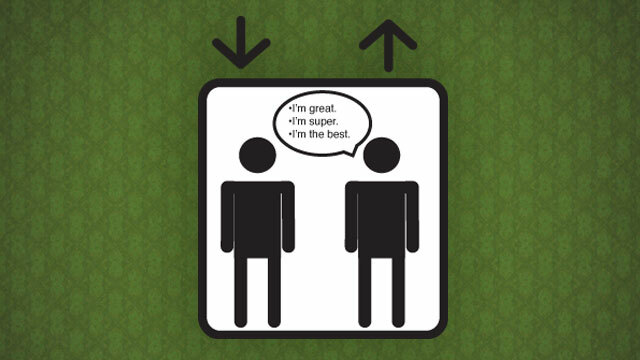 Elevator pitch can take you to new heights! | Jonny Cooper. Business Coach. 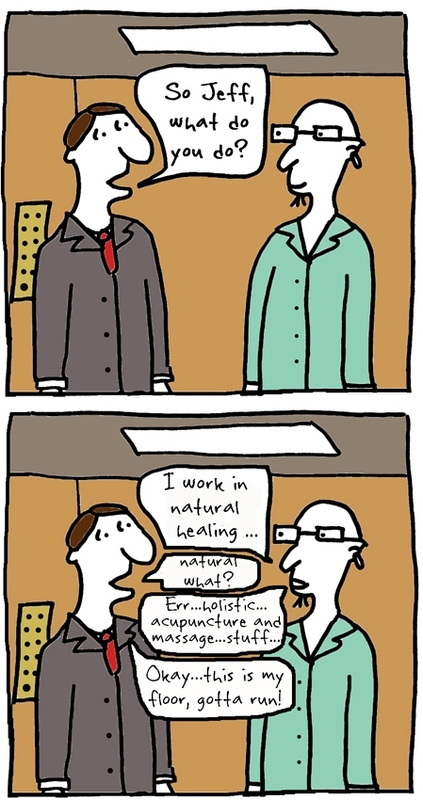 Marketing Guru. Writer. Dear Jonny, may I use one of your pictures for my business presentation relating to Customer Orientation on a congress? Yes indeed Beate, with my pleasure.